Customer care does make sense. If your clients have good experience working with your store, they keep on buying. If users get a timely support they keep loyalty. 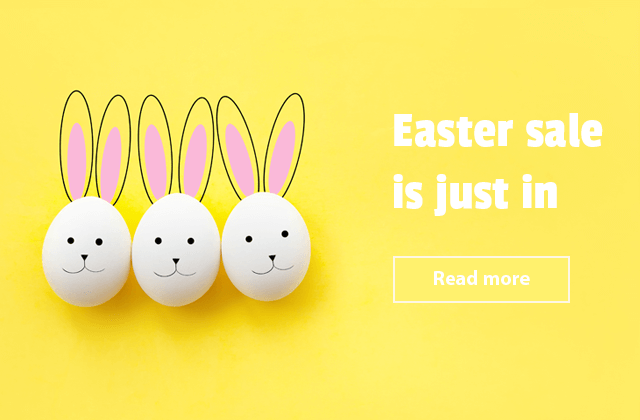 Likewise, you can help new visitors to improve a communication with your buyers thus get an assistance without sending a request to your staff. 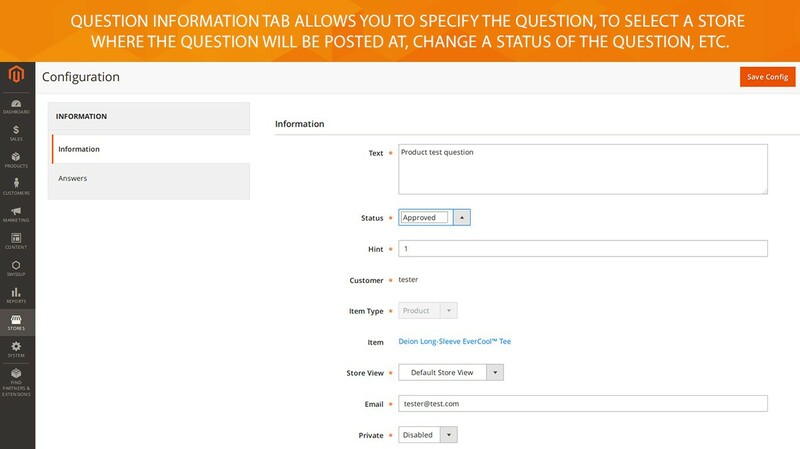 With Ask It extension for Magento 2 you can add a product questions block with ease. 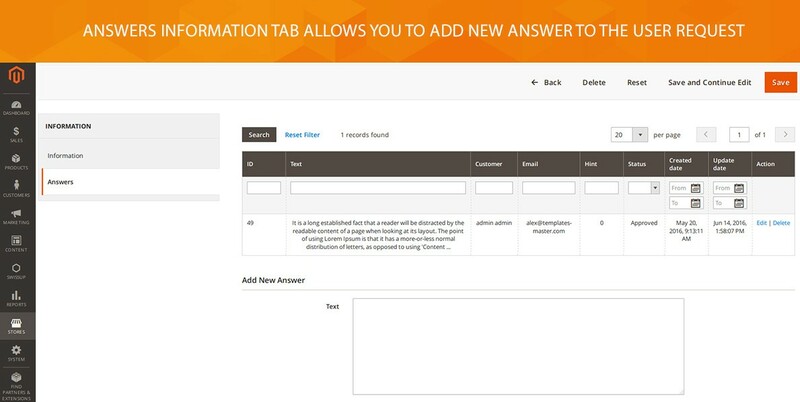 Question/ answer blocks can be placed either on product or category page and on any other page in your store. Both guests and registered customers may leave comments. This way you provide your visitors with an immediate answer to their questions. The number of the questions while discussing is unlimited. Improve the communication within your store. Get fresh user-generated content and higher SEO consequently. Receive a good piece of information for Knowledge Base. Reduce support requests by showing the popular product questions in questions block. Understand the product issues by allowing users to vote for question importance. 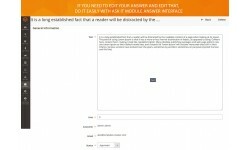 Products Questions demo is available at our demo server. 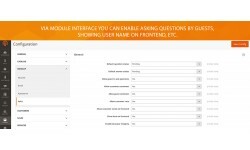 With Ask It module you engage users to add product question on store pages by adding question/answer block there. Customers are allowed to post a comment on question added by other users. Moreover, you can prompt visitors to vote for specific questions by enabling this setting in module configuration. Thereby you will see what kind of question information should be shown additionally. Our module supports the private questions for registered customers. This helps you to build trust with your clients. 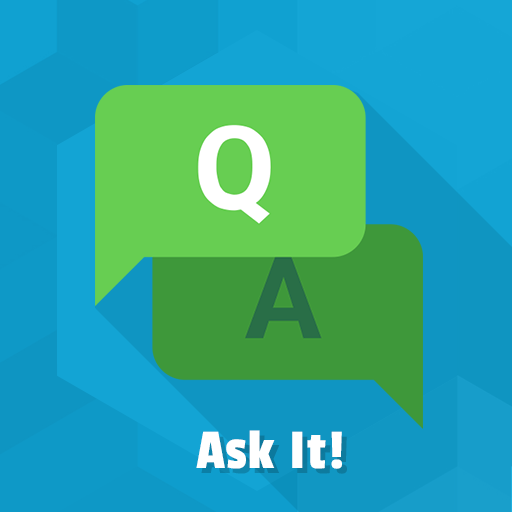 Ask It extension comes with Akismet service that stops questions spam. Save a lot of time by reducing a support via Ask It functionality. Allowing users to answer the product questions or post comments, you receive two benefits. The answers from other customers become your helpers in support. Via new answers, you keep on getting the user-generated content for better ranking in Google. 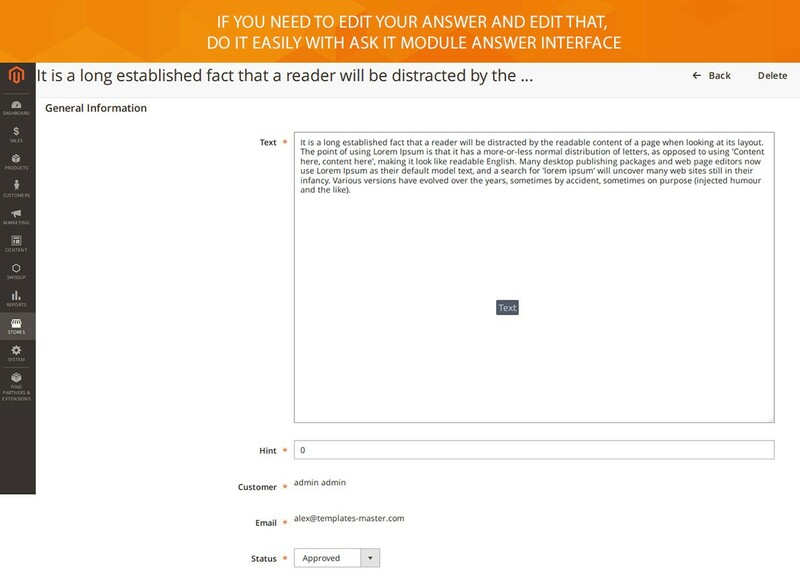 In Ask It module interface you can also edit all available answers received from the panel with products questions. 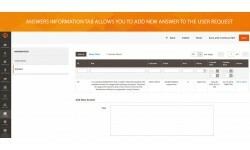 Via Ask It module interface you can manage both questions and answers easily. By following most popular product questions you will always be informed about the eventual product issues. By following the unanswered questions you can add the new comment and even create the new question for better understanding customer needs. 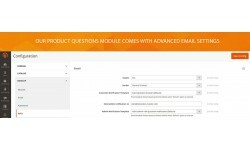 Via Ask It email interface you can configure both customer and admin notification email templates, choose the email sender, select the email address where the notification about the product question will be sent. Few technical changes to submit question form on storefront. Major one - removed css class .primary from Submit button.